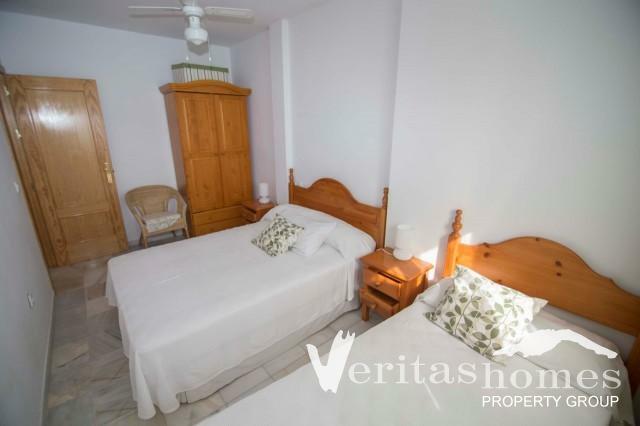 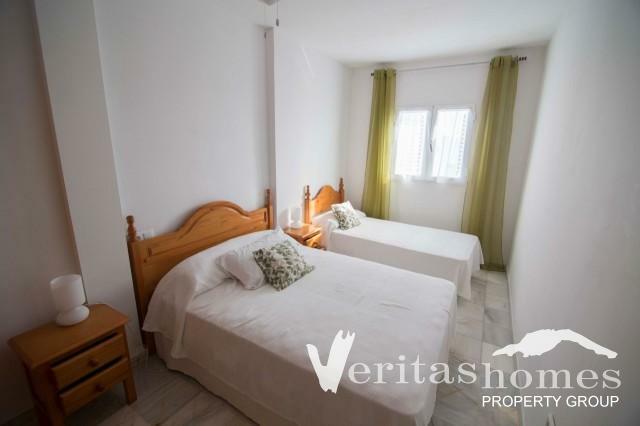 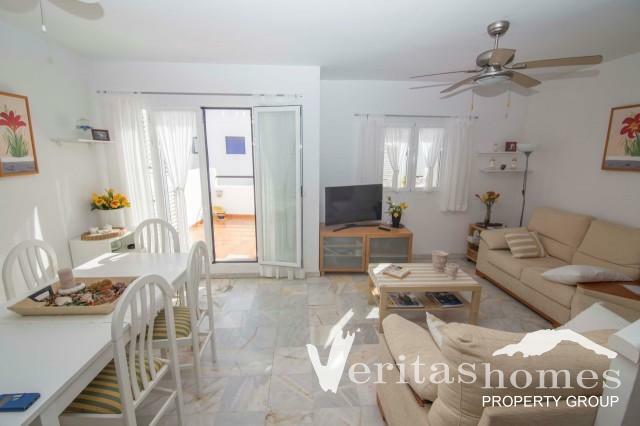 Good value for money in Mojácar Playa! 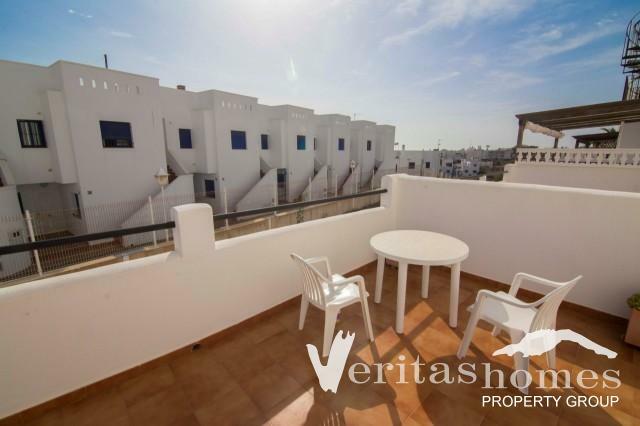 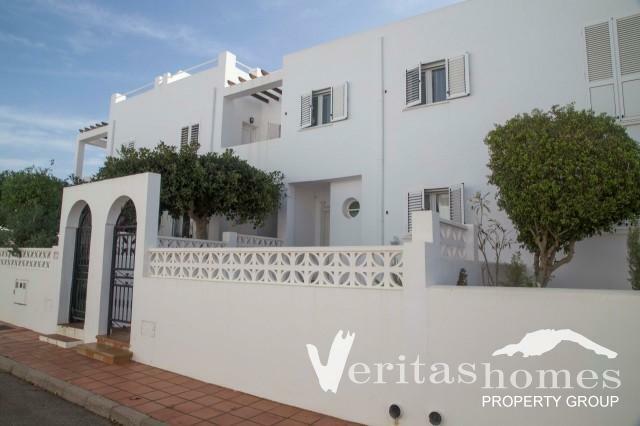 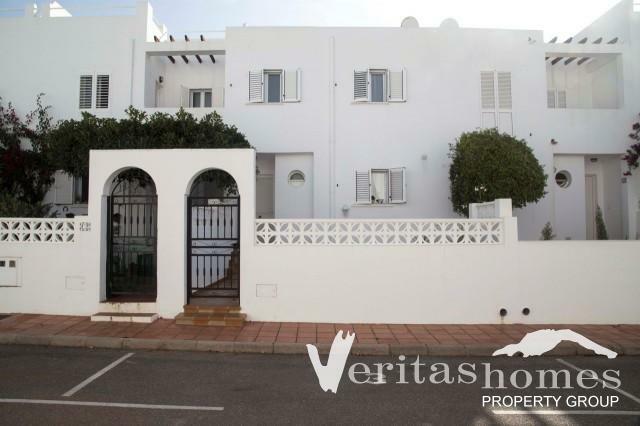 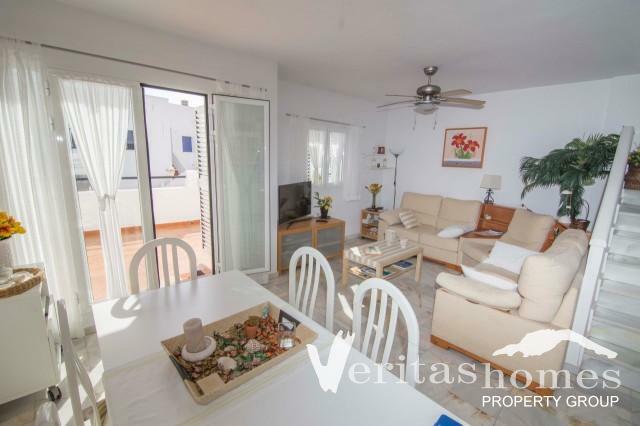 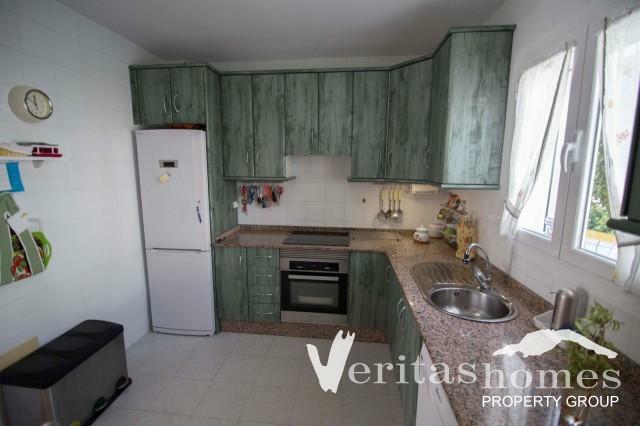 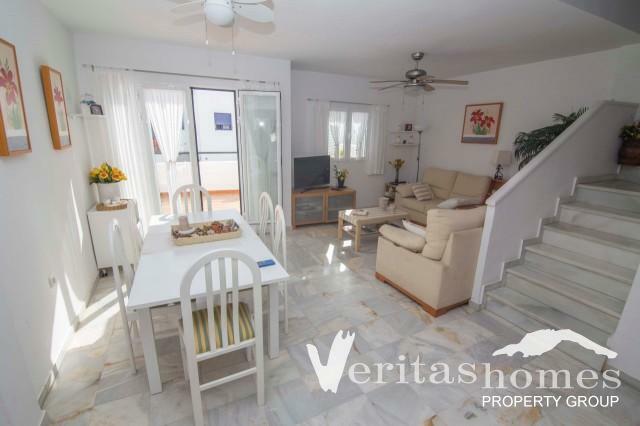 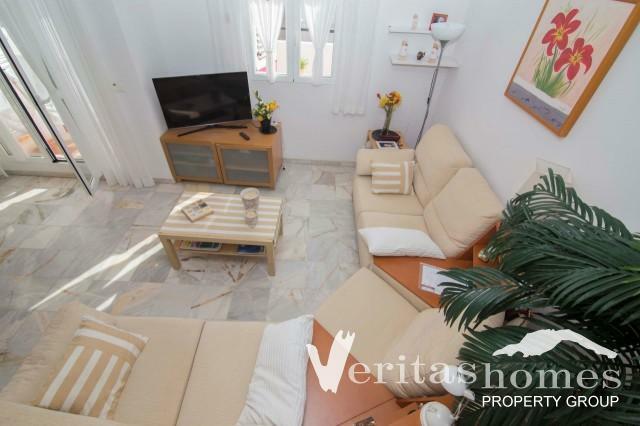 3 bedroom / 2.1/2 bathroom semi-detached Townhouse in Mojacar Playa within walking distance to the commercial center, the beach and all amenities and services on the beach front. 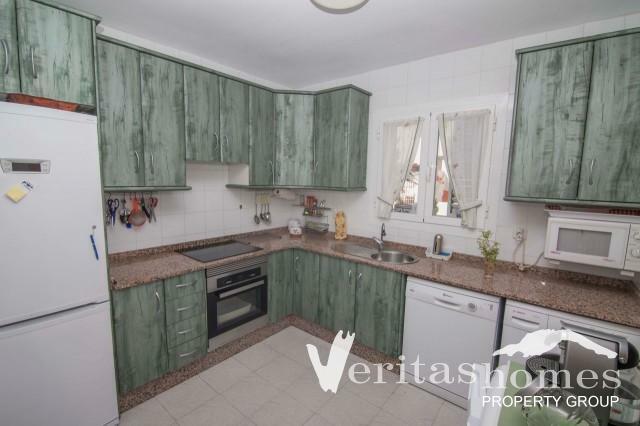 The property has a total built area of 119.31 mts² built on three levels. 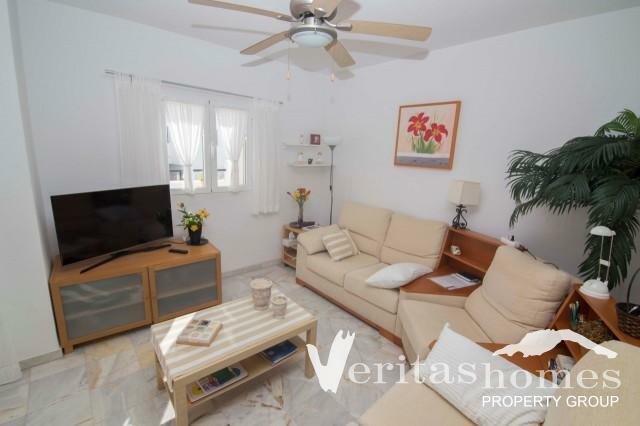 The ground level has a living / dining room with an open fireplace, separate modern and well kitchen and a cloakroom. 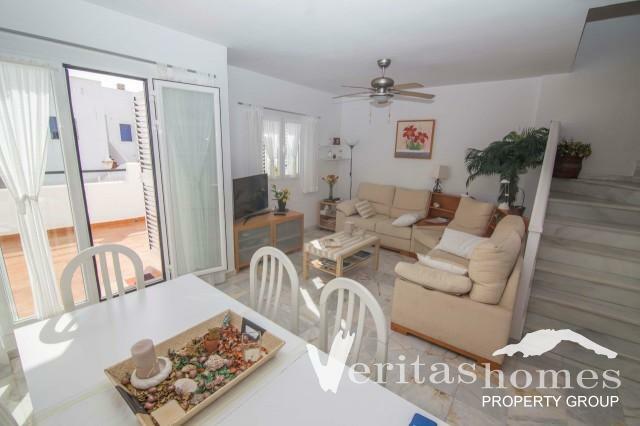 The upper level is comprised of hallway, 3 bedrooms and 2 bathrooms. 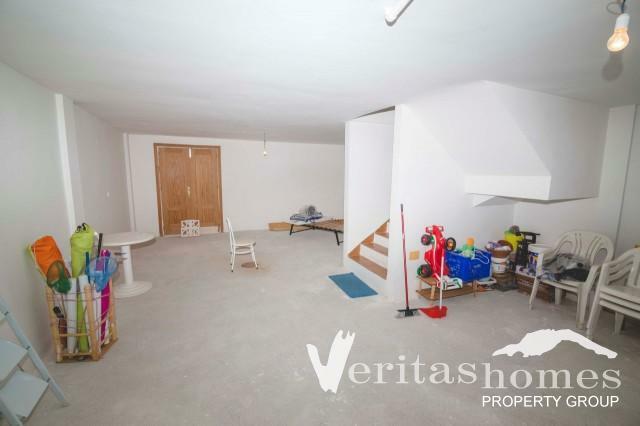 The basement has natural light and can be converted into a fourth en suite bedroom as most other owners have done or be used as a games room, cinema or store room. 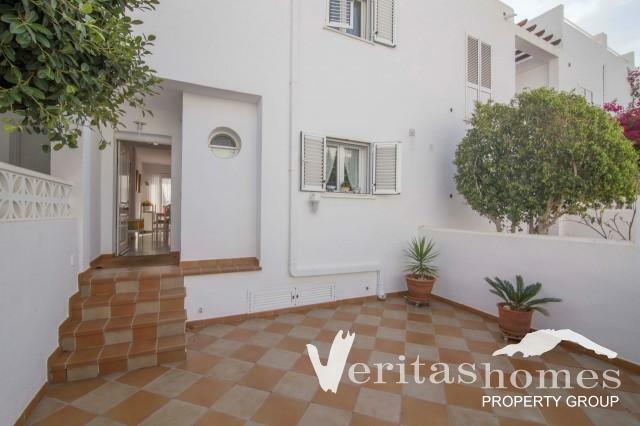 The property also benefits from a front and back garden / terrace with an area of 28.75 mts² and 15.90 mts² respectively. 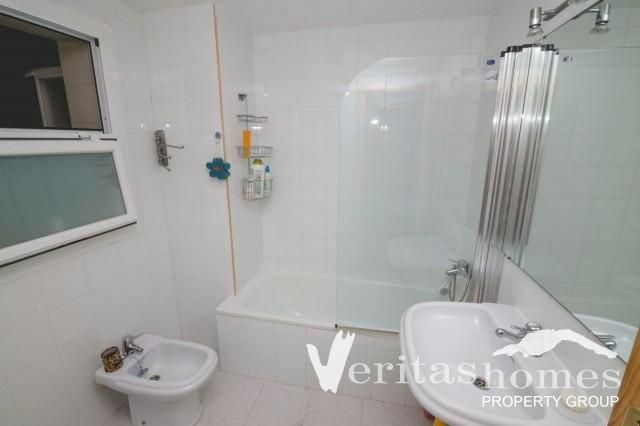 All in all it has 44.65 mts² of private outside space. 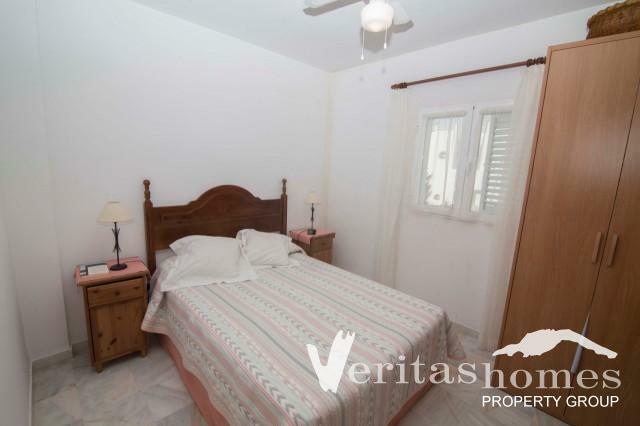 The property is very light and airy and benefits double glazed windows, etc. 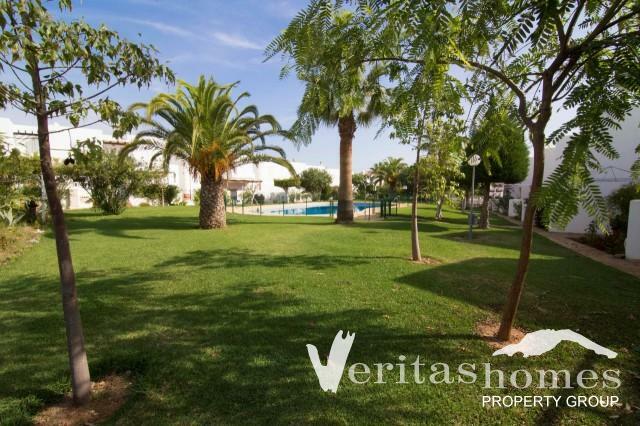 The community has a very nice lawned communal gardens and swimming pool.